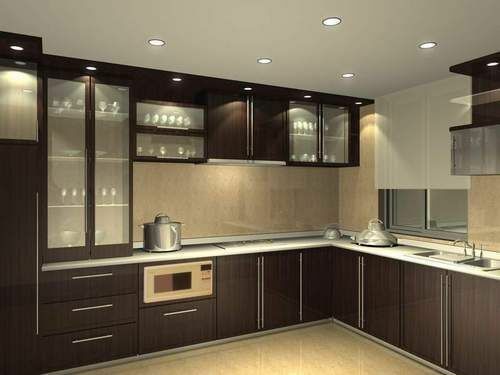 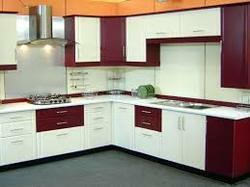 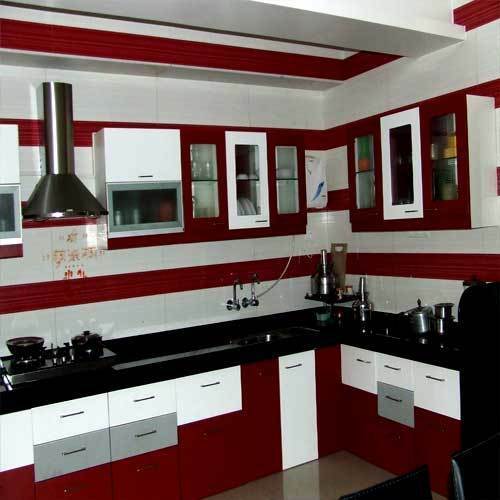 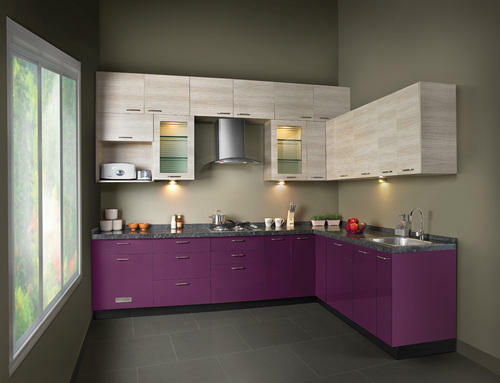 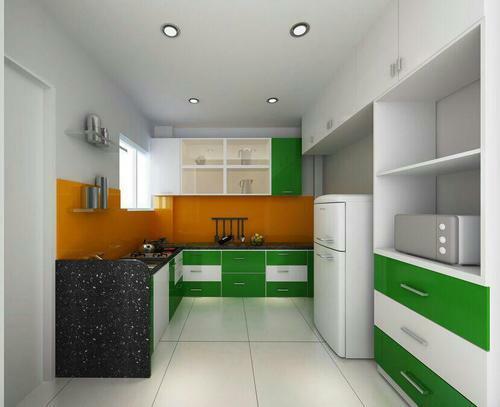 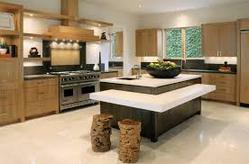 We are a leading Manufacturer and designer of Modular Kitchen in Pune. 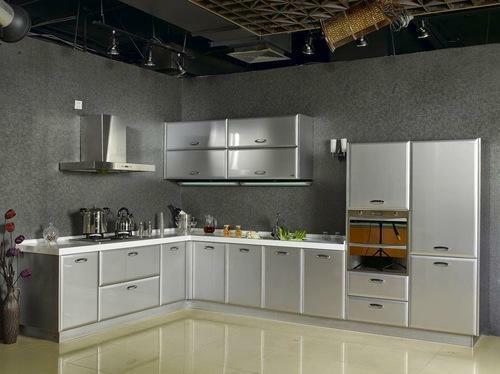 Our product range also comprises of Stainless Steel Railings, Stainless Steel Glass Railings and Stainless Steel Grills. 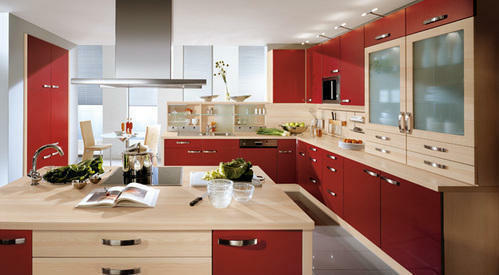 Supported by a team of highly skilled employees, we have been able to provide an exclusive array of Modular Kitchen. 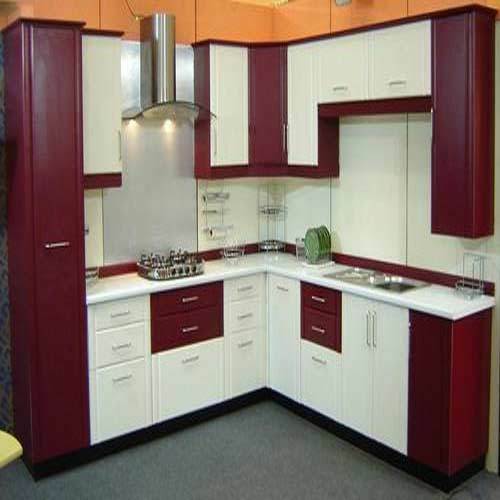 As per the exact requirements of the clients' expectations, we designed the offered product with superior-grade raw material. 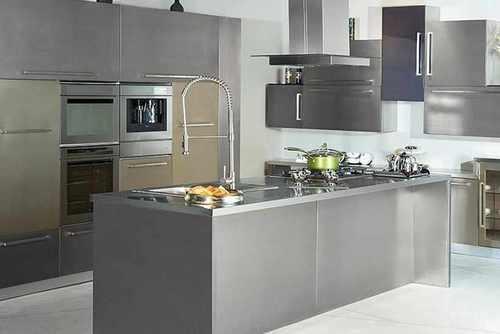 In order to ensure their quality, we check the offered products on different parameters with the help of our diligent professionals. 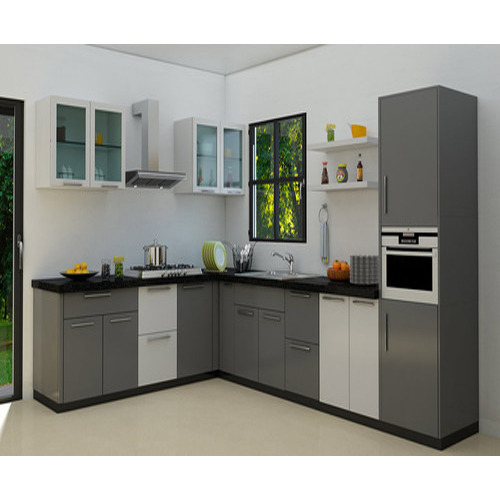 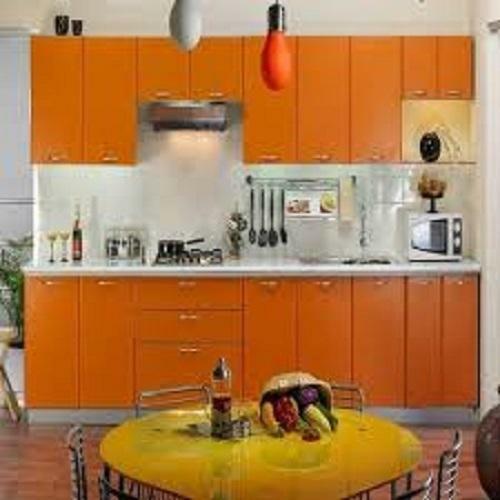 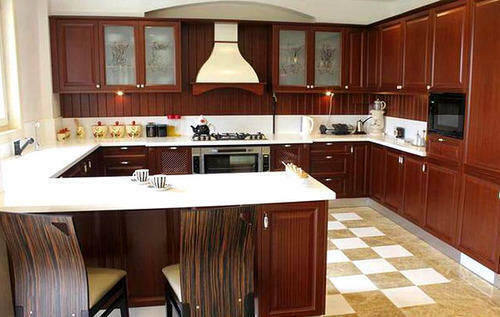 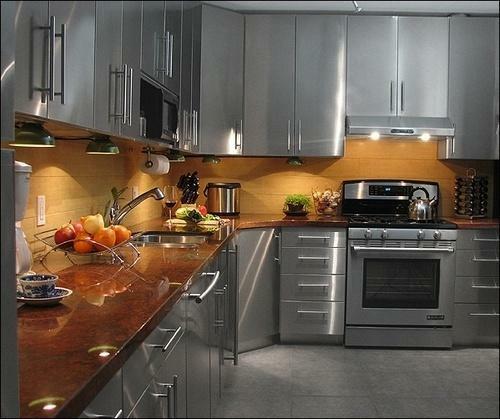 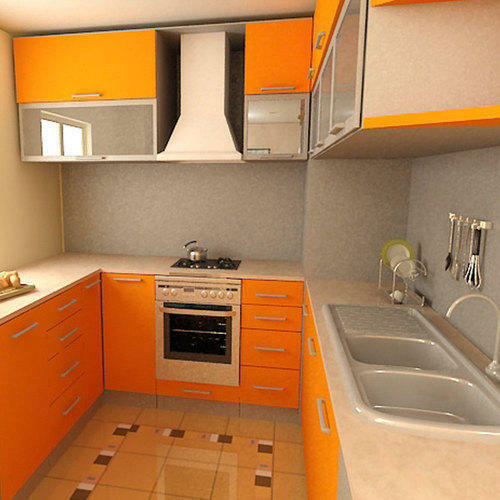 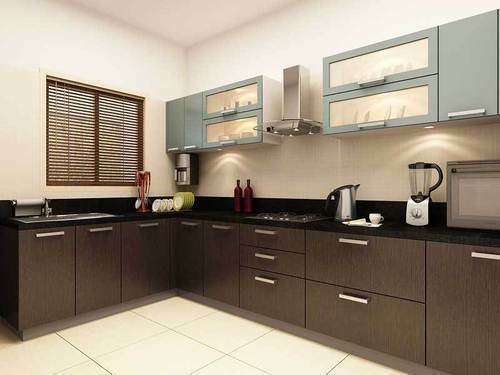 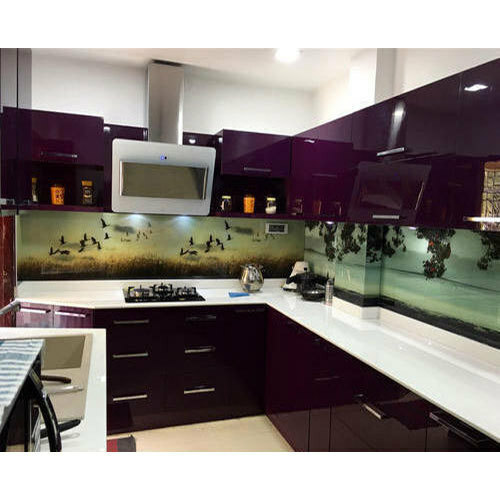 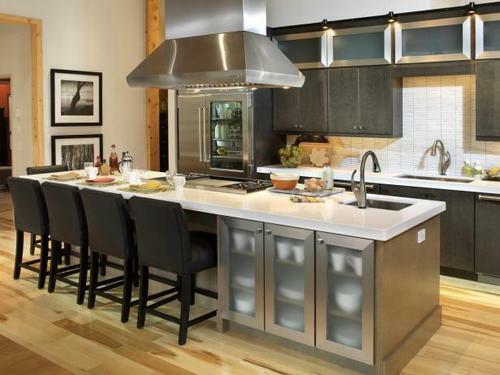 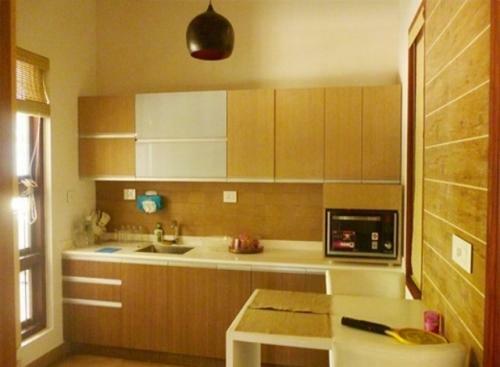 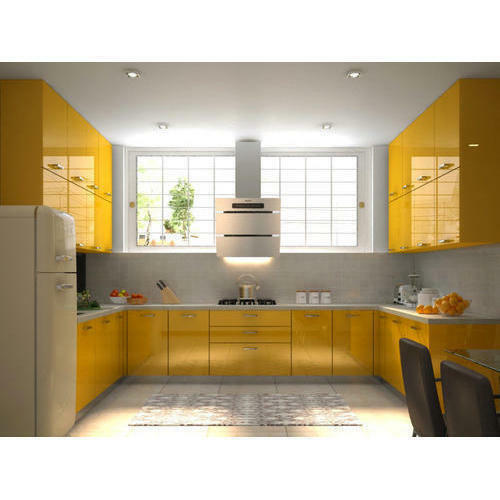 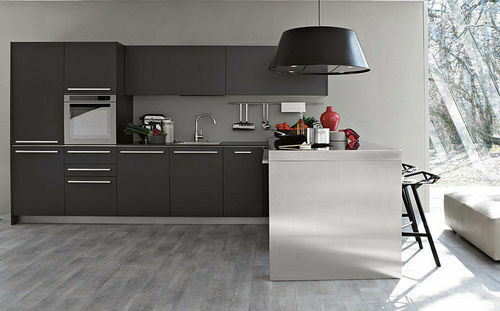 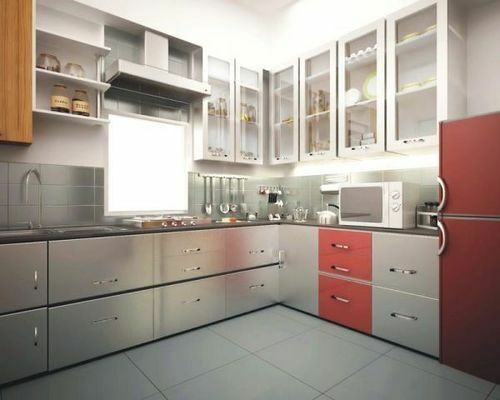 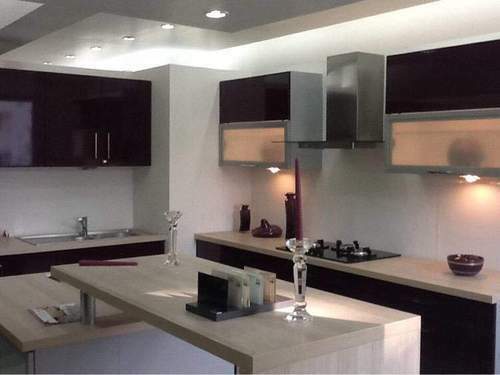 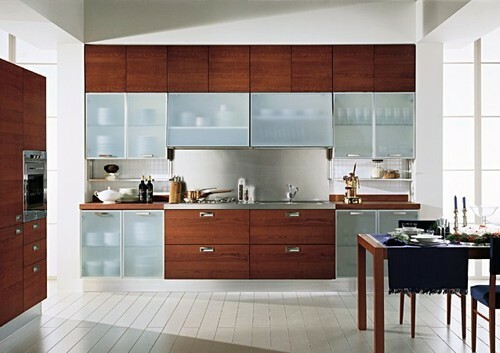 Looking for “Modular Kitchen in Pune”?